Due to shipping restrictions this product is click and collect only. 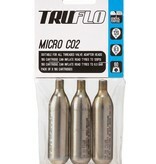 A simple, lightweight and effective C02 inflator. 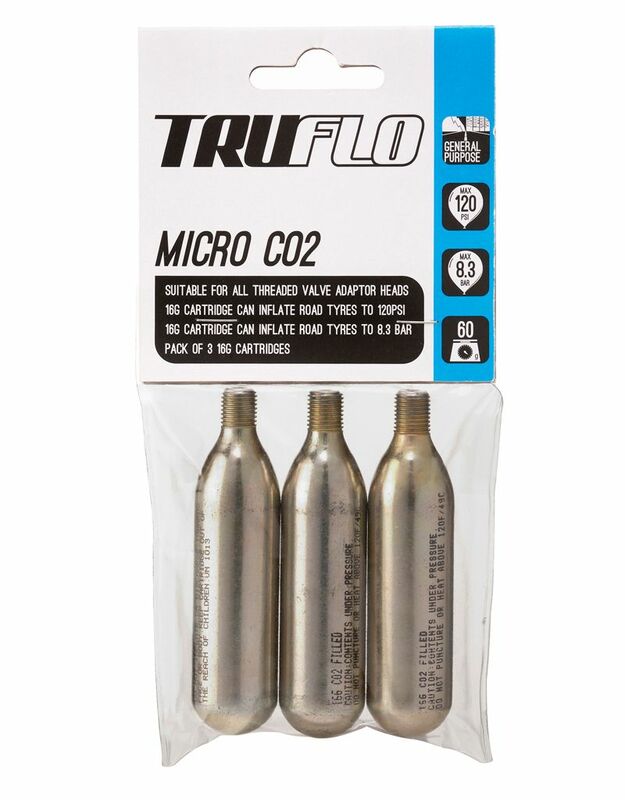 Presta and Schrader valve compatible. 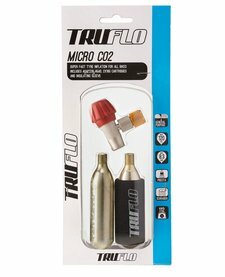 Includes 2 CO2 cartridges.